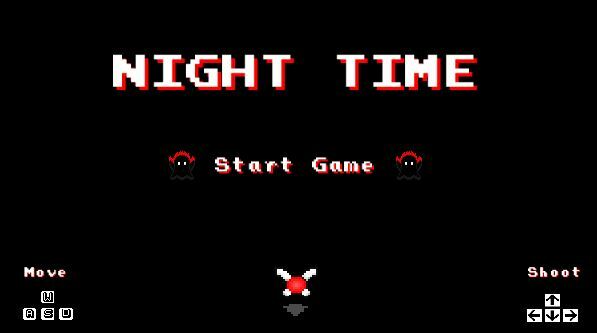 Night Time is a top view game, where a fairy will kill bad ghosts who tries to wake up the young cute boy from his dreams. Fairy is able to slow time, and reverse 30 seconds of time in order to let the boy sleep more and well. Don't let the ghost wake him up! 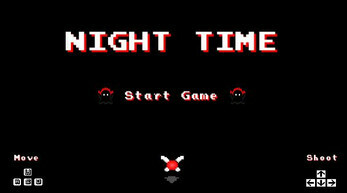 Thanks!, Hope you enjoyed playing Night Time. Yes, the sound effects were made with bfxr, for me its the easiest way and fastest.